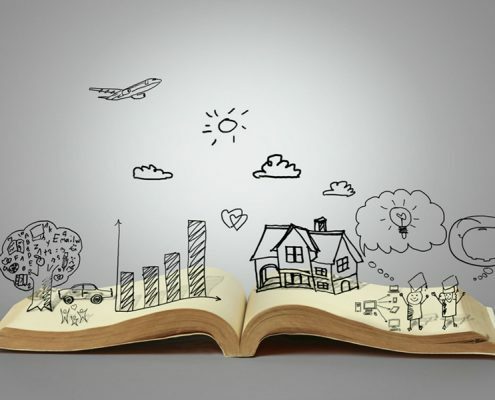 At Partner Learning Solutions, we are HUGE believers in the power of telling stories as a method to connect with individuals and audiences. Many presentations, in fact, most of them, are factually correct, nicely constructed and well delivered, yet have minimal to no impact. WHY? Because for something to be memorable, for something to really stick, to connect with a person it needs to connect EMOTIONALLY. That is what stories do. They connect with the emotions of the audience.